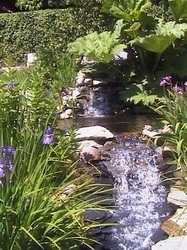 Water offers an audible dimension that is of soothing and enchanting quality that will inevitably benefit any landscape. 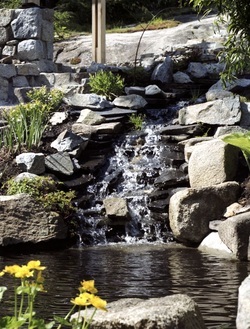 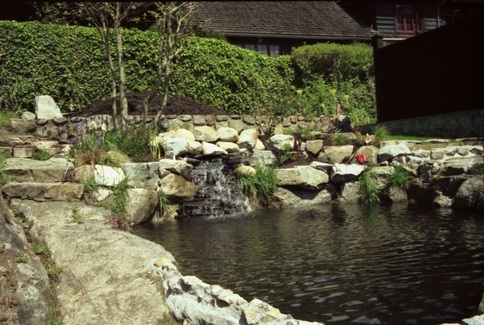 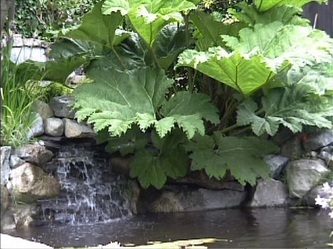 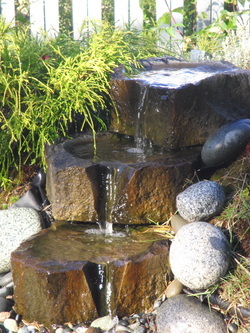 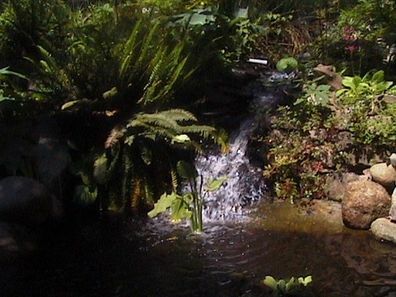 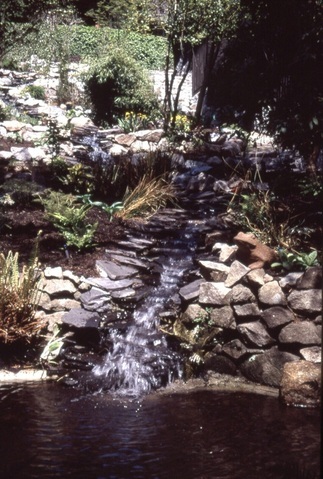 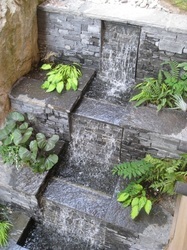 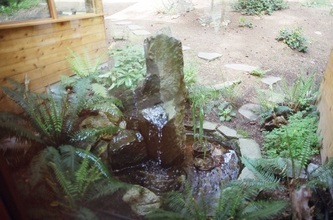 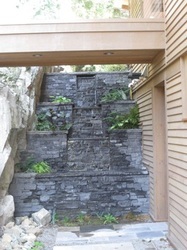 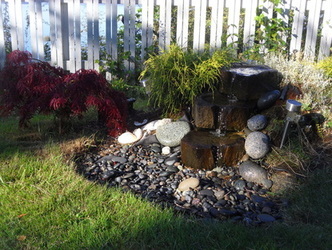 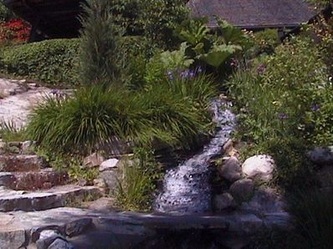 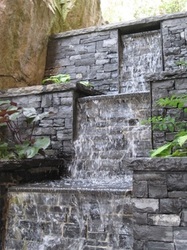 Water features may connect various natural and unique settings throughout a garden. 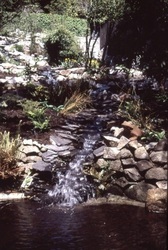 From very dry to almost always wet and damp, ponds and streams complement and connect these diverse micro climates with one another.